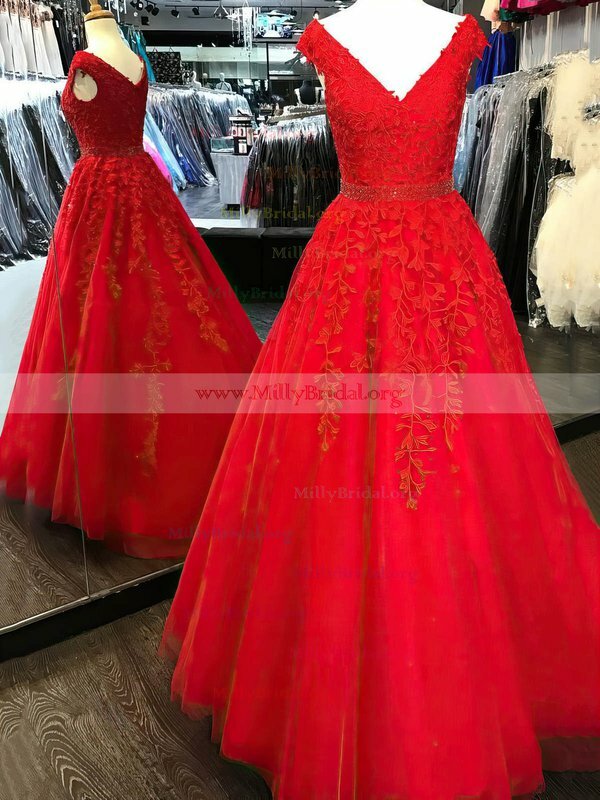 I bought a dress from MillyBridal a while ago and it was gorg, i had lots of comments about it at my prom and everyone liked it, i had visited MillyBridal on a few occasions before i came to the decision of my final dress. The staff were great and helped me to decide, i even tried on dresses that on the hanger i didn't really like but on they looked great. Thankyou for everything. 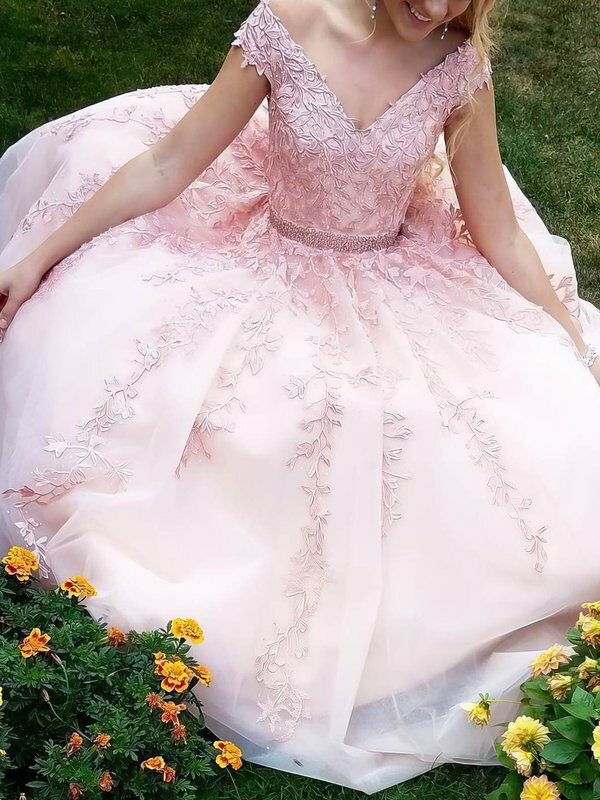 Thank You so very much for the beautiful dress that I bought for my daughter for prom. Not only does it fit like a glove, it came earlier than expected, and the communication with you is excellent! Thank You so much for your expertise! And I thank you for correcting my measurements. Great Job! ! ! I love MillyBridal. Thank you for all you do. I have ordered and recieved many dresses from you. They have all arrived in a timely fashion. 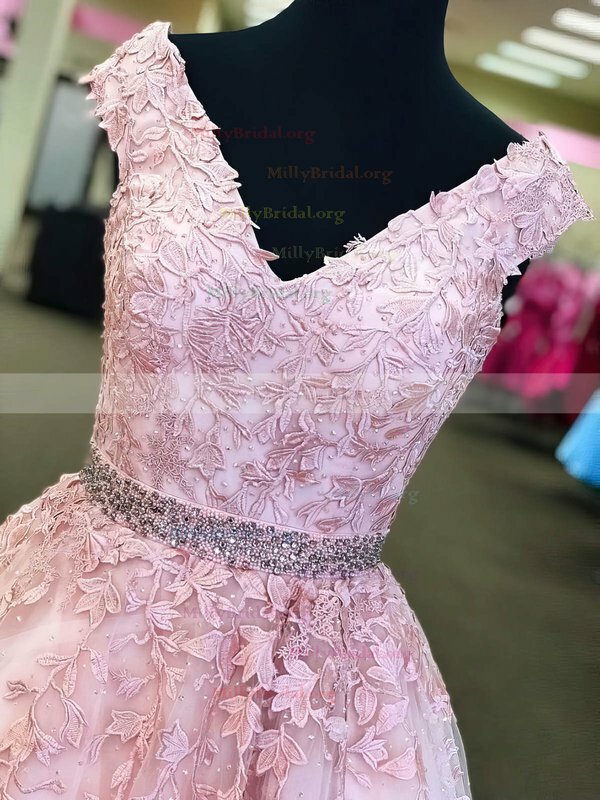 I will continue to recommend MillyBridal. Thank you again and Keep up the GREAT work ! I have been thrilled and delighted each time the mail carrier leaves a package from MillyBridal.